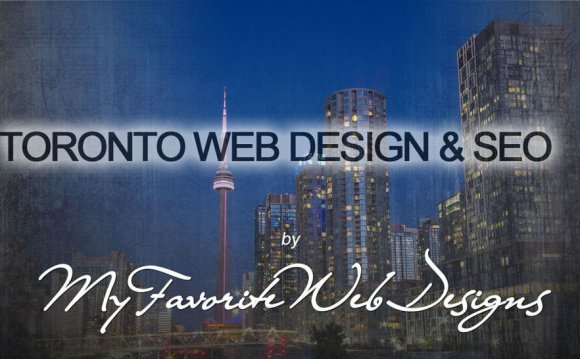 BY "WEBSITE DESIGN" - WE DON'T JUST MEAN "HOW IT LOOKS!" Remember the maxim “You Can’t Judge a Book By its Cover?” Well welcome to the world of true “Website Design!” There are far too many Graphic Designers who “Do” websites – or in other words, who stick a website online that the client feels happy about because it looks pretty, and it came in budget. Oh Dear Me… Did you ever wonder why there are so many SEO experts out there? That’s why! Because when WE say “Website Design” – we mean BOTH form and function, working in harmony, to create sales leads and business through maximizing client contacts. Seriously, when choosing a Website Designer, Marketing Agency, or SEO service – check what they have done analytically – check their portfolio from a results basis – not on whether you like how it looks – because that doesn’t for one moment tell you how well it works for the client, nor whether it resulted in a positive Return on Investment. We have seen this so many times - and frankly – as true Website Designers, we find it Irksome!